There is no doubt that Machu Picchu has been a major tourist destination with nearly 1.5 million tourists visiting each year. This has contributed to the growing economy in Peru. However, the urban and coastal communities have benefited most from this economic surge, and there remains widespread underemployment in rural regions. 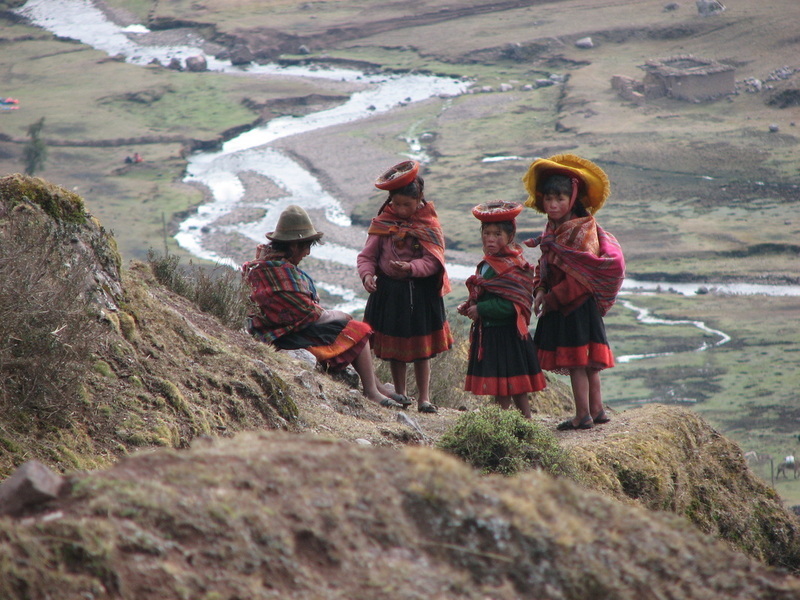 In the communities of the high Andes, nearly 65% of the population lives below the poverty level and nearly 33% are considered extremely poor. More than 4 million people are aged 55+ and 1.2 million are living below the poverty line at $1-$2 per day. Your donation helps us to buy local essential items and distribute them to these hard-working people.